We will start with these three significant collections of poems relating to the Severn Estuary – all published in 2009 – coincidence? 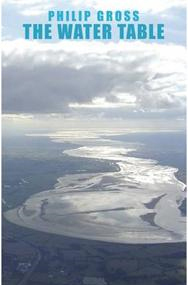 This is a brilliant collection of poems about the Severn Estuary, and a life lived near it. 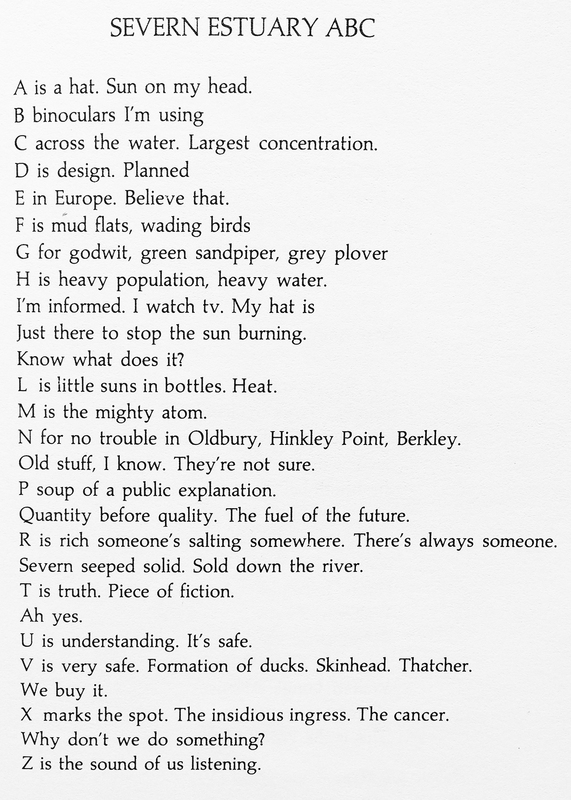 It won the T. S. Ellot prize for poetry in 2010. The hills were clouds and the mist was a shore. Alice Oswald is one of the UK’s most respected poets who has published collections of poems about various aspects of landscape and nature. Tides (and the moon) and the rhythms they bring to human and non-human life in landscape run through this book. 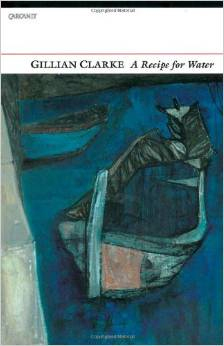 This collection ranges over various aspects of water, but there is series of wonderful poems about the tides – particularly those in the Severn Estuary – Cardiff. The messages are deeply ecological, with warnings about what losses a Severn Barrage would bring – and the losses the Taff Barrage has brought. The poems are steeped in history and place. In 2008 Gillian Clarke was appointed National Poet of Wales and in 2010 she was awarded the Queen’s Gold Medal for Poetry. It is a long lament about youth and aging with the flood and ebb of the tide as a persisting metaphor for that, and the comings and goings of memory, place, power, beauty, wealth and so on. a flood of the greyhounds owned by Lugaid’s sons. the ebb-wave carries out of your hand. no flood after ebb to come to me.